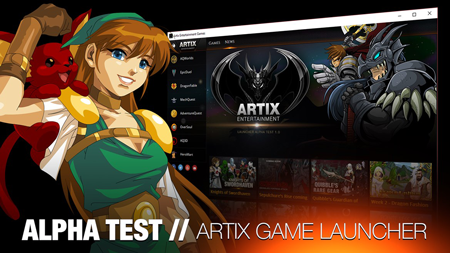 Artix Entertainment and the BioBeasts team needs your support at this moment more than we ever have before! If you download and like the game (and we hope you do! ), please help us spread the word and give us a 5-star rating on the Google Play and Apple App stores. 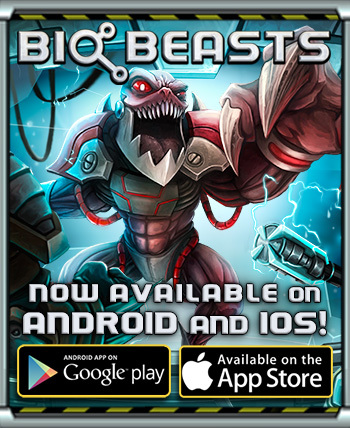 Like BioBeasts? Want to know more?